Ahead of Google's Pixel event on October 4, several leaks regarding the company's upcoming devices have now surfaced on the Internet. We already told you about the leaks on Pixel 2 and Pixel 2 XL smartphones but the details on the company's upcoming Chromebook - Pixelbook, the mini variant of its Home smart speaker, and the next generation of Daydream VR headsets, have also been leaked. 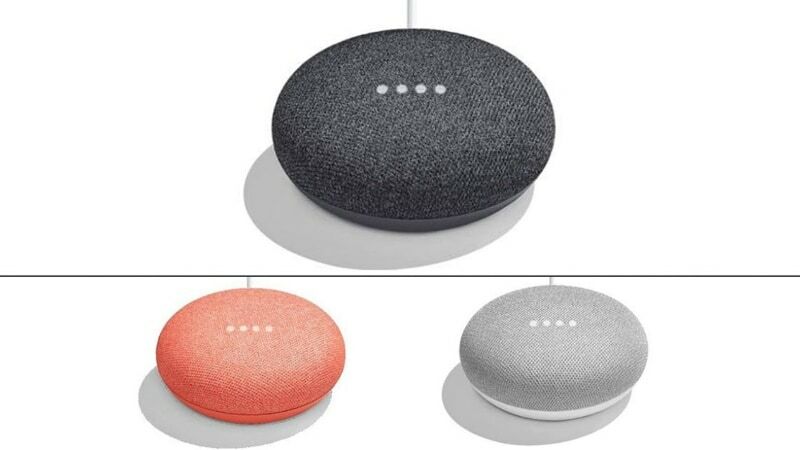 Finally coming to the small-sized smart speaker from Google, Google Home Mini has also been leaked in renders as well. The smart home speaker, which might remind you of Amazon Dot, has been tipped to be made available in Chalk, Charcoal, and Coral colours by Google. The Google Home Mini is said to be priced at $49 (roughly Rs. 3,200) by the company. Though these leaks appear to be quite credible, we will like to point out that these are still leaks and should be treated as such. Google's Pixel event is just few days away and the company is likely to launch its new devices at the event. Therefore, it would be wise to wait and hear the official word.